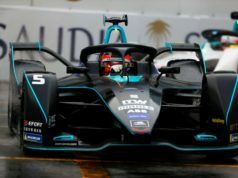 Stoffel Vandoorne will race in Formula E as a driver for the HWA RACELAB team. 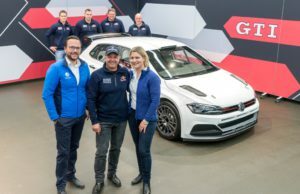 He will be the teammate of Gary Paffett. 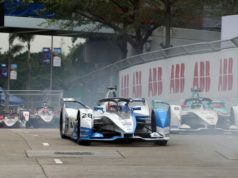 “I am honoured that HWA have signed me for their Formula E programme. HWA are such a great team with a long and successful history in motorsport. 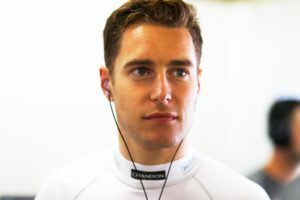 All the people I’ve met so far are really passionate about racing”, said Vandoorne, quoted by fiaformulae.com. The 26-year-old Belgian driver started racing in single-seaters in 2010. 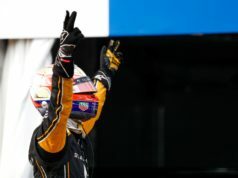 In 2014 he was in GP2 and won the title in the series a year later. Vandoorne replaced the injured Fernando Alonso in the 2016 Bahrain Grand prix. His first full season in Formula 1 was in 2017 and he is leaving McLaren at the end of the current one. 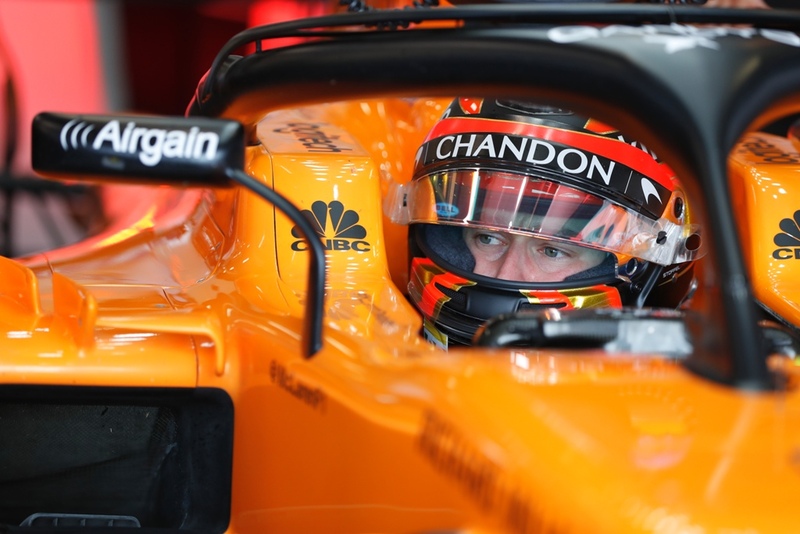 “Stoffel has demonstrated his talent and his speed not only in Formula 1, but also in the 2015 GP2 which he won by a wide margin,” said the CEO of HWA AG Ulrich Fritz. More drama at the 24 Hours of Le Mans: Porsche #1 is out!